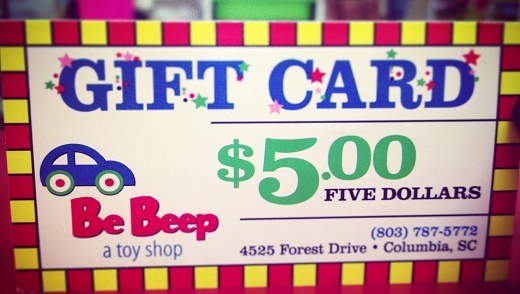 Want to buy a Be Beep gift card? 01 Want to buy a Be Beep gift card? Want to buy a Be Beep gift card? Welcome to Be Beep a toy shop in Columbia, SC! Be Beep a toy shop opened its doors after Ava Allen saw a need for childrens specialty toys in Columbia, SC. 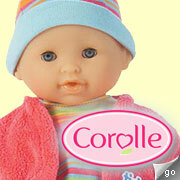 We have been Columbia's award winning toy store since 1986! We offer complimentary gift wrapping, personal shopping, and call ahead service (803.787.5772)! Need help finding a perfect gift? We're happy to help! We are open M-F 10-7:30 and Sat 10-7. We have Sunday hours (12-6) during the month of December only. 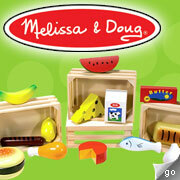 Read more about our store!